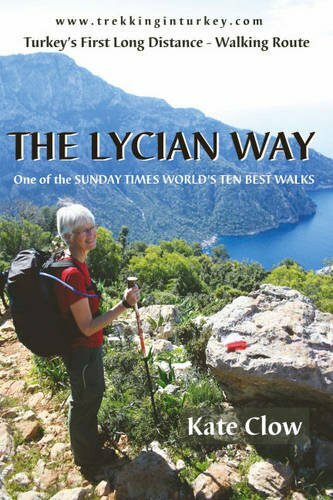 The Lycian Way, Turkey's first long-distance walk, celebrates its 10th birthday in 2009. This 500km coastal trail has risen from obscurity to international acclaim, featured in "Time" magazine and selected by the BBC as one of the world's 30 best walks. As the route matures, the walker profile is changing from dedicated backpacker to supported trekker, active holidaymaker and enthusiast for archeology and local culture. The route remains stunningly beautiful, snaking over the steep coastal cliffs, dipping to isolated beaches, climbing through cedar forest. This is the 2009, 3rd edition of the official route guide. The book contains detailed route and historical site descriptions, altitude profiles and a large detachable map. Route updates, downloadable GPS files, accommodation and transport information and links to firms providing holidays on the Lycian Way are all on the website.